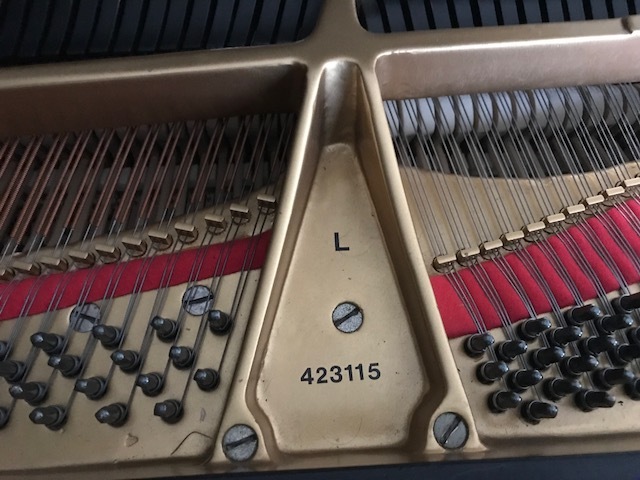 1970 Purchased from Steinway showroom. 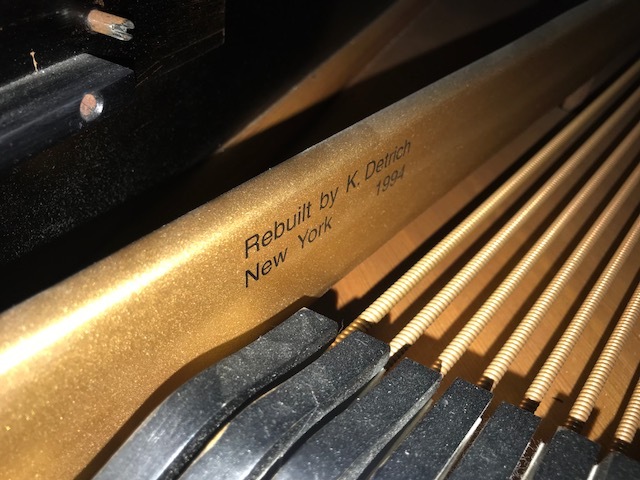 Rebuilt in 1994 by Kalman Detrich (best in the industry). 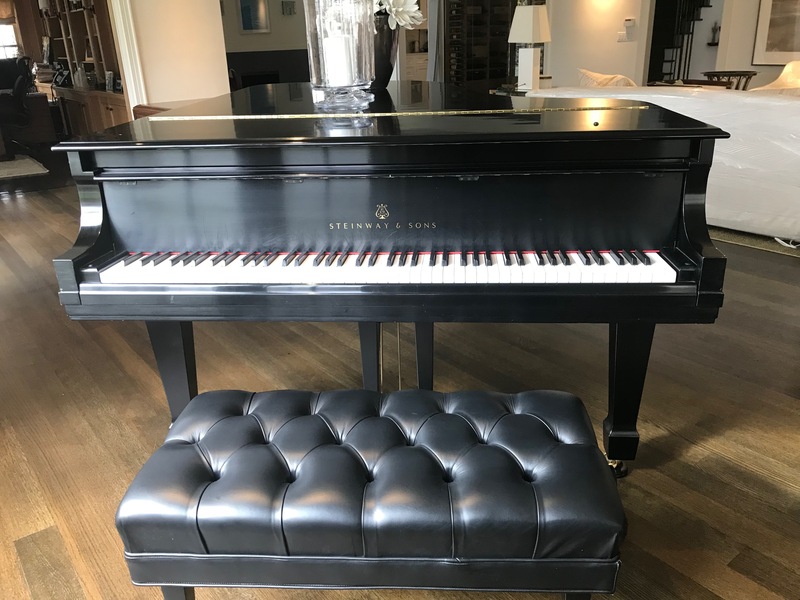 1970 Purchased from Steinway showroom. 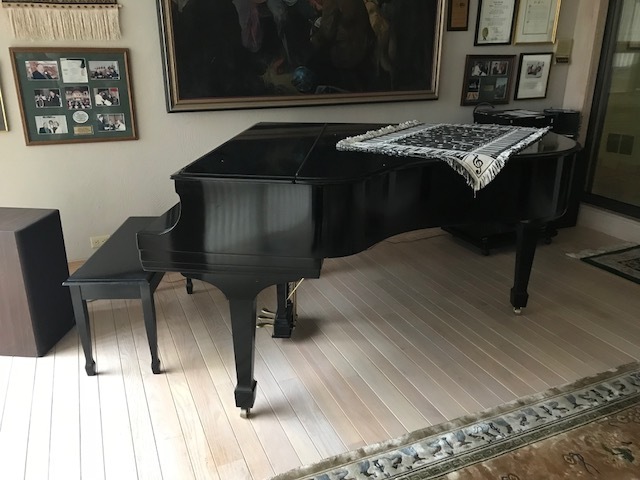 Rebuilt in 1994 by Kalman Detrich (best in the industry). 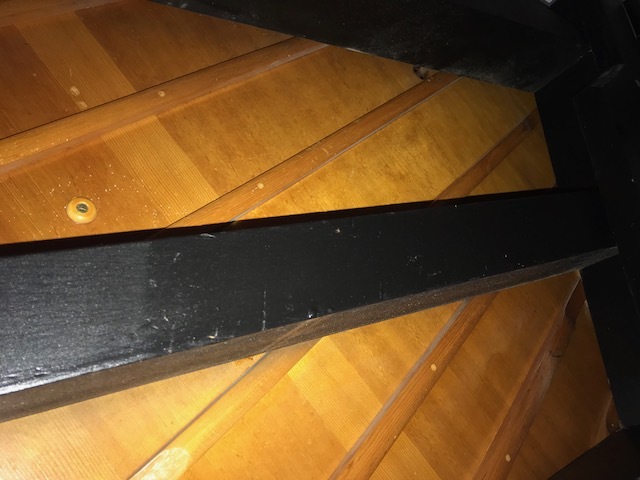 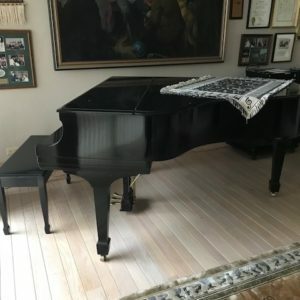 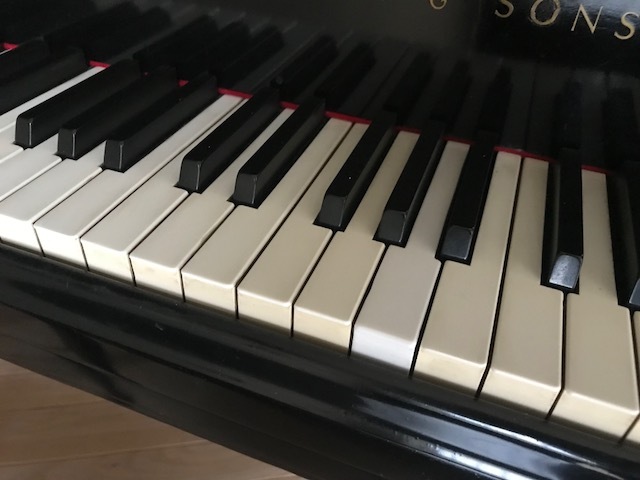 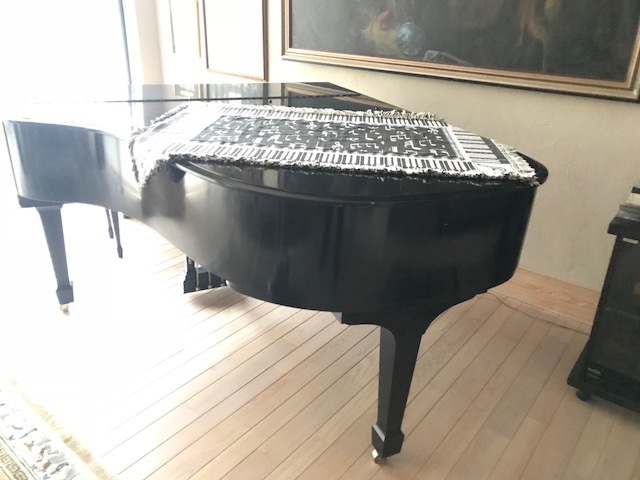 For the next 20+ years was the main performance instrument in the Axleroad chamber music program in Stamford, played by world class pianists, including Jeremy Denk and others. 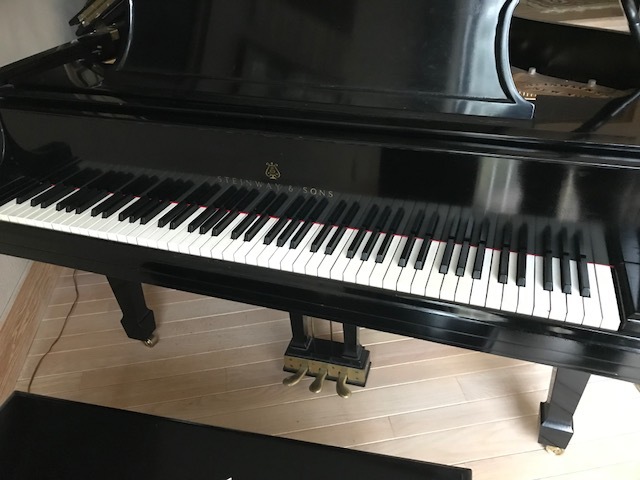 A beautiful Steinway, delightful sound and meaningful legacy. 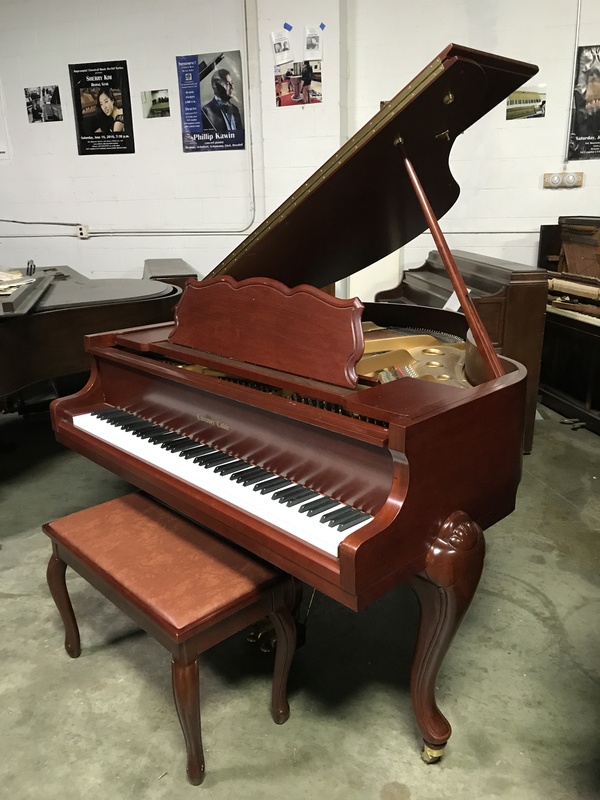 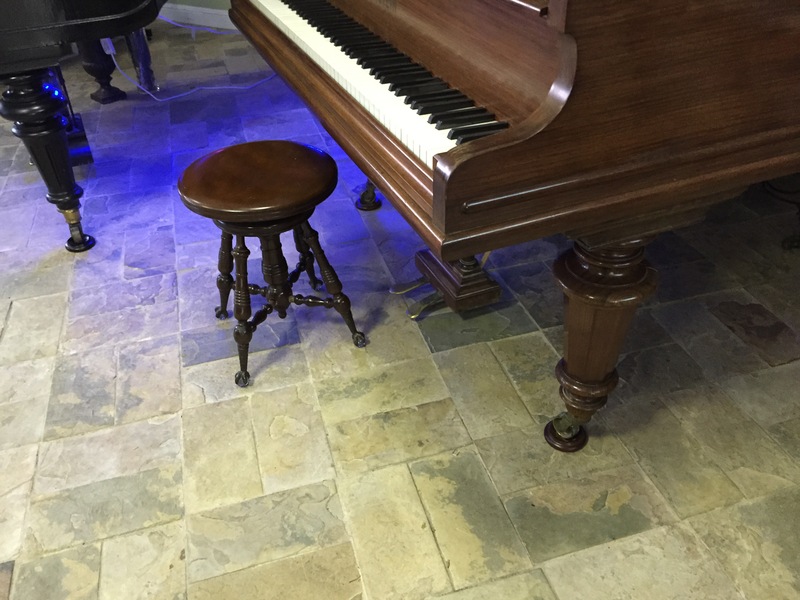 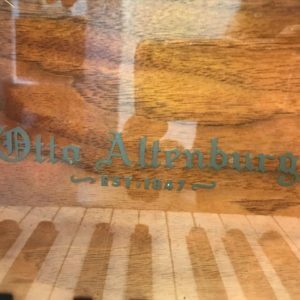 The family would prefer that this piano goes to a new owner that will ensure it is played regularly.